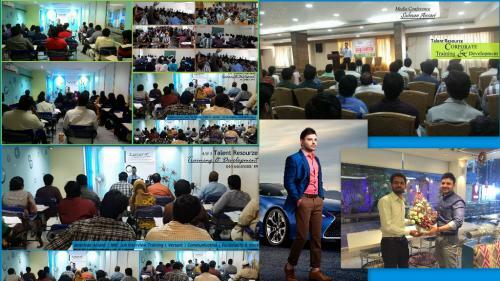 Aug 15th – Dec 12th – Best American Accent Training Talent Resourze Hyderabad. Now open at HITEC City. SBR Pearl, Opp. Raheja Mindspace. 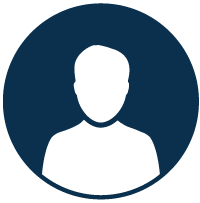 We follow high standards of training methodologies and techniques which helps the aspirants to learn the American Accent very swiftly and effectively. American Accent has become imperative for freshers and all working professionals who want to have a phenomenal career in the corporate world.